(NEWSER) – Closer American ties with one of the world’s major cigar exporters could actually be good news in the fight against lung cancer. Cuba has developed Cimavax, an effective lung cancer vaccine, and American researchers can now finally get their hands on it, reports Wired. After New York Gov. Andrew Cuomo visited Cuba for a trade mission last month, the Buffalo-based Roswell Park Cancer Institute struck a deal with Havana’s Center of Molecular Immunology to develop a vaccine, allowing clinical trials involving Cimavax to begin in the US, Bloomberg reports. Cimavax, which stops tumors from growing, was 25 years in the making and has been available for free to Cuban patients since 2011, Wired reports. There’s a new lung cancer vaccine in town. For now, it’s still in Cuba, where it’s already being given out for free as part of a course of routine treatment for people with advanced lung cancer. But it’s on track to show up on American shores soon, possibly within a year, according to Wired. The vaccine, called CimaVax, is the result of a collaboration between US and Cuban research centers. The software for the effort is being provided by Manhattan-based tech company Infor. Cuba leads the world with its high concentration of health workers. They have around 600 doctors and nurses for every 100,000 citizens; the US has about 250 doctors and nurses for every 100,000 citizens. And Cuba puts them to work. The country has a floating squadron of 50,000 doctors and nurses on the ground in developing countries led by the government. In the US, that program’s closest parallel is Doctors Without Borders, but that program is run by a nonprofit organization. Plus, despite spending far less on healthcare per person than the US does, Cuba has nearly the same average life expectancy. 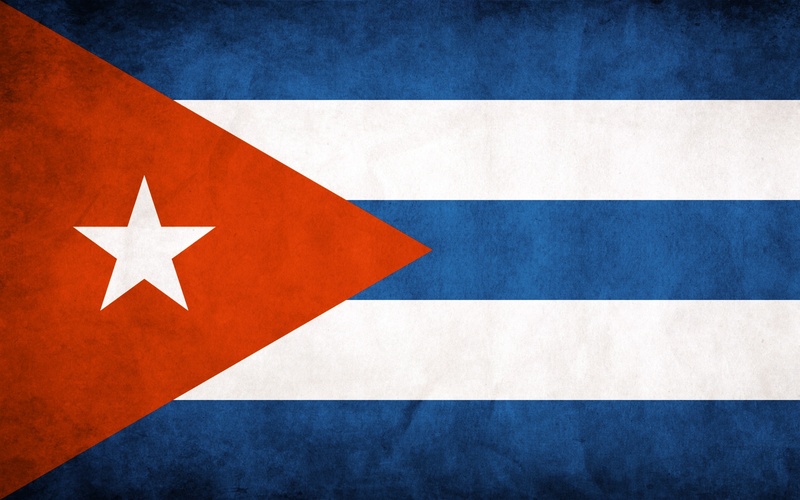 Lung cancer is the leading cause of death in 12 of Cuba’s 15 provinces. In 2011, nearly three decades after researchers at the Center for Molecular Immunology began working on the drug, the Cuban government began making it available to its citizens at no cost, Wired reports. A 2010 review of phase two trials of CimaVax conducted in Cuba between 1995 and 2005 found that patients with lung cancer who got Cimavax lived an average of 4-6 months longer than those who got traditional treatments. These trials occurred in patients with non-small cell lung cancer (NSCLC), which comprises roughly 85% to 90% of all lung cancers. NSCLC includes three different sub-types of lung cancer and can occur in people who smoke and people who don’t. Press conference (4/22/15) at Roswell Park Cancer Institute with Empire State Development highlighting relationships forged during the recent trade mission to Cuba led by New York Governor Andrew Cuomo. Roswell Park Cancer Institute has finalized an agreement with the Center of Molecular Immunology in Havana supporting an early-phase clinical trial of an innovative lung cancer vaccine.